Religious exemptions allow people to avoid paying taxes or following laws because of their beliefs. 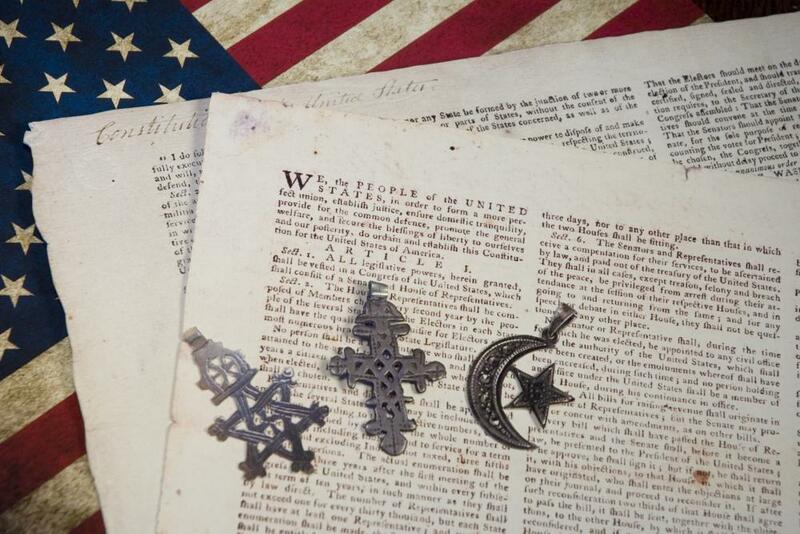 Freedom of religion protects some religious exemptions in the United States. Religious exemption might involve school dress codes. 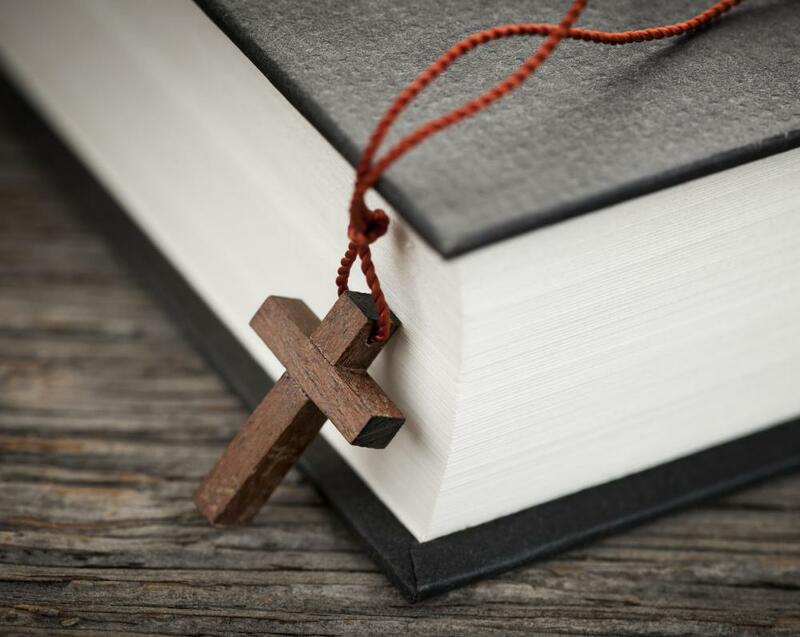 A religious exemption refers to the right of individuals to refrain from paying certain taxes or complying with some laws because of their religious beliefs. In many jurisdictions, religious freedom is often interpreted in law to allow such exemptions. In the United States, religious exemptions include the right of some members of religious groups to refrain from paying into Social Security or purchasing state-mandated health insurance. Religious exemptions may also exist for individuals who wish to refuse certain types of medical treatment or who do not wish to comply with compulsory school attendance laws. In some cases, an individual may be granted a religious exemption from certain grooming standards imposed by the military or other government agencies. While many countries develop a body of law as well as social customs that generally reflect the culture of the majority of its people, in many places religious minorities exist. As a result, the practices and beliefs of those who adhere to minority sects may conflict with the legal obligations and expectations that are generally imposed on the residents and citizens of that country. Each country has its own standards of flexibility on the issue of exempting individuals from legal obligations on the basis of religion. One significant area of religious exemption is the area of personal appearance standards. Depending on the circumstances, individuals have been able to successfully challenge dress codes and standards in a variety of institutions, including workplaces and schools. For example, some religions require adherents to wear distinctive headgear. In a workplace or school that otherwise forbids the wearing of hats, a person may be able to petition for religious exemption so that she can wear a religious head covering. Other areas in which someone may be able to apply for religious exemption include standard medical procedures. Some religious faiths are opposed to vaccinations despite the fact that schools may require students to be vaccinated before attending classes. If a student or his family belongs to a religious group that is opposed to vaccination, he may be able to petition for religious exemption to these vaccination requirements. Similarly, some religious groups or individual parents may not wish for their children to attend public school or to participate in schooling past a certain age. Parents may receive a religious exemption to compulsory attendance laws and may opt for homeschooling or educating their children through a private schooling system. For example, the Amish in the United States do not believe in sending children to school past the eighth grade. The Amish have successfully received religious exemptions so that their children are able to attend school within their communities and discontinue formal education prior to the age at which other, non-Amish children are legally obligated to stay in school. What Is a Vaccination Exemption? What Is a Social Security Exemption? What Is a Withholding Tax Exemption? What are the Different Jury Duty Exemptions? I'm hearing more stories about members of certain religious groups asking to be exempt from the Affordable Care Act because it allows for birth control coverage. Their particular faith believes that birth control goes against God's will, so they shouldn't be forced to participate in a system that funds it. I can agree with them on principle, but I also think the claim of a religious exemption can become a slippery slope legally. I personally don't like having my tax dollars spent on military weapons, for example, but I still have obligations as a citizen to pay my federal taxes. There is no such thing as a "morality" exemption. My first experience with a religious exemption happened when I was working for a fast food restaurant. The standard uniform was a polo shirt with the store's logo, black polyester pants and a visor. Two of the girls hired to work on the front counter were members of a very conservative Protestant denomination which didn't allow women to wear slacks. At first, the restaurant manager tried to force them to wear the official company uniform at work, but then decided it would be okay for them to wear black skirts instead.